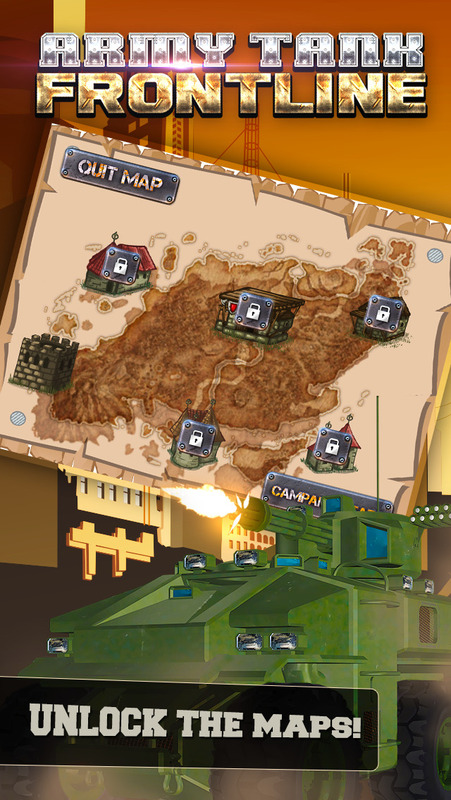 Army Tank Frontline Militia Battle: Metal Arms Trooper Conflict | iPhone Adventure games | by Tricky Minute Games, Inc.
by Tricky Minute Games, Inc.
Are you looking for a game that's so exciting it will transport you to another world? In this game you'll be swept away by the detailed graphics and exciting gameplay and feel as though you've been set in another time. You must defend the village! It may sound easy, but it's anything but simple. As you protect what's yours, you'll add towers and shoot at those who would see you harm. Of course, you need ammunition if you're going to fight back and what better way to buy it than with gold? To get more gold, just tap on the gold bar. 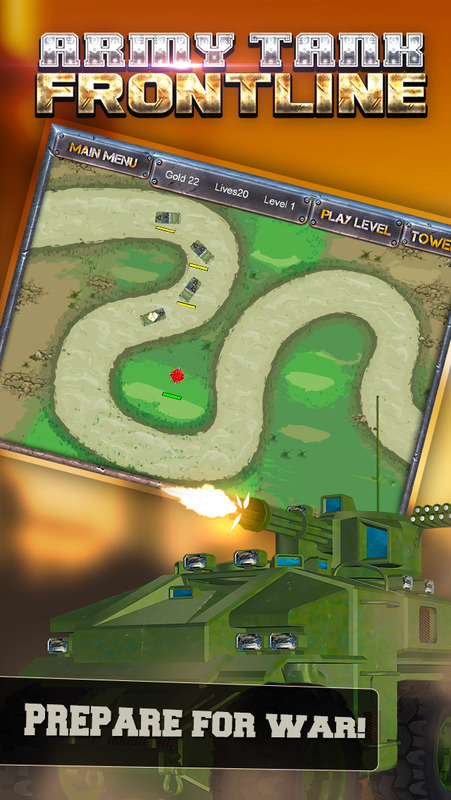 With many levels and scenarios, you'll be entertained for hours. Finish one scenario and move on to the next with one of the 35 different characters. If you're ready for a quest that will have you coming back for more, look no further. Start your adventure today!